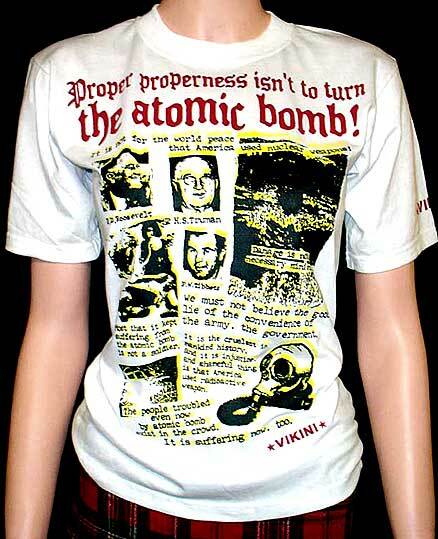 Proper properness isn't to turn the atomic bomb! It is not for the world peace that America used nuclear weapons! Damage is not a necessary minimum. that America used radioactive weapon. 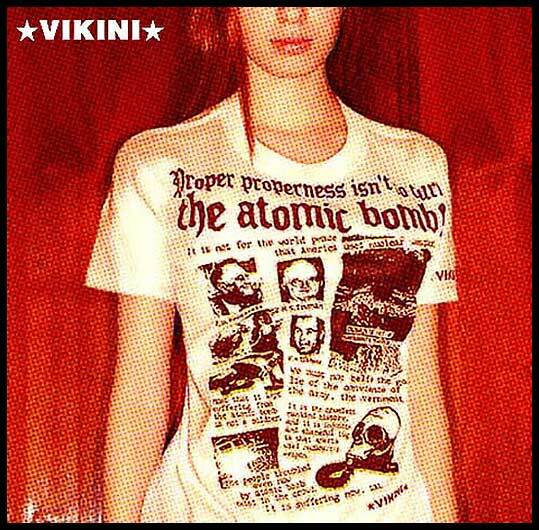 Most that it kept suffering from the atomic bomb is not a soldier. The people troubled even now by atomic bomb exist in the crowd. It is suffering now, too. 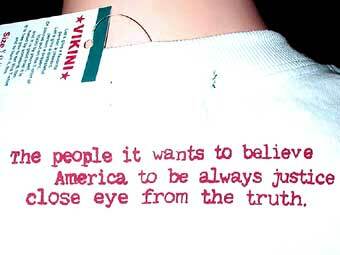 close eye from the truth.